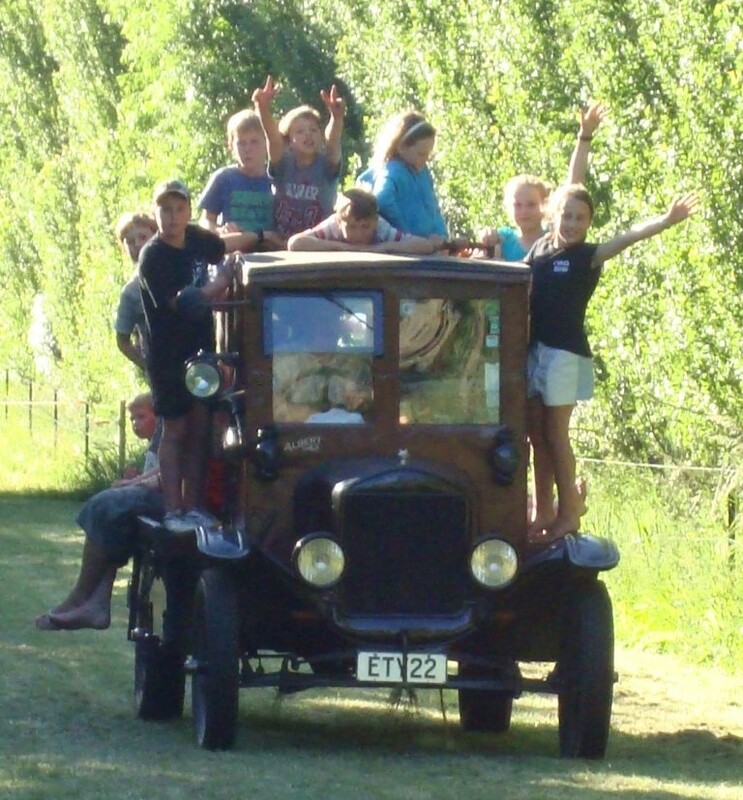 Model T Ford Forum: Pack 'em in! Model T Ford Forum: Forum 2018: Pack 'em in! Yep, that kind of event is fun. 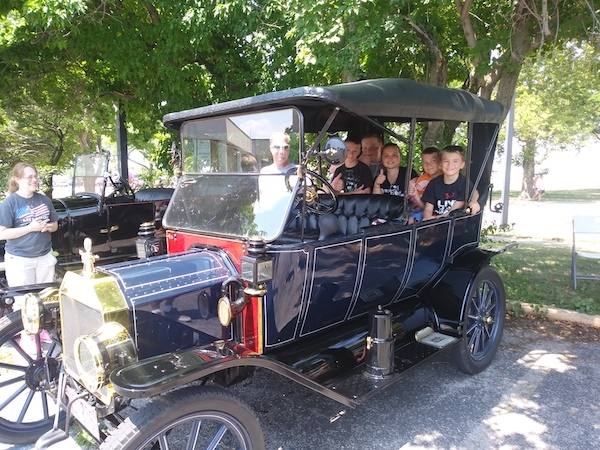 At our family reunion last month rides in the 1915 runabout were popular. Some of the kids really got into it and went for multiple rides. 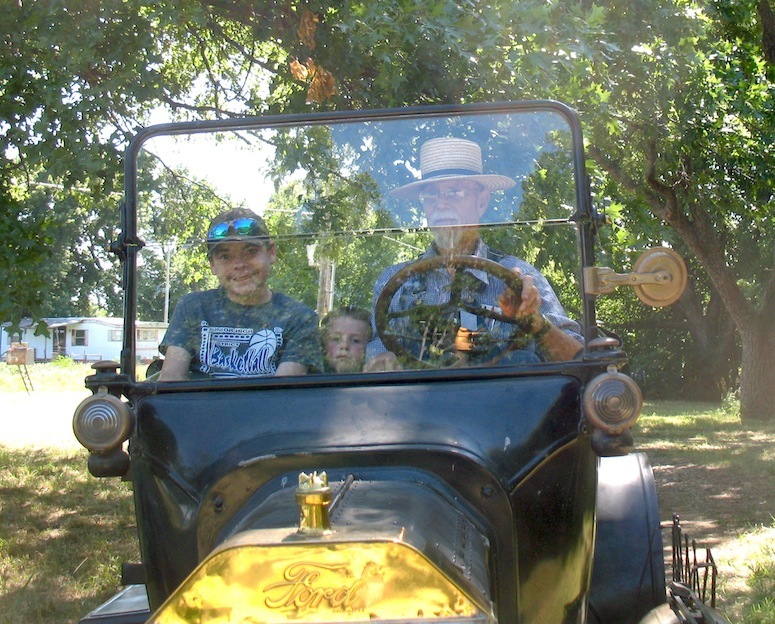 A cousin who is eleven rode along on a trip to town for supplies. Good job Tim, your car looks great. That�s awesome Tim. Good for y�all.